150,000 + movies and TV episodes. More channels than any other streaming player. 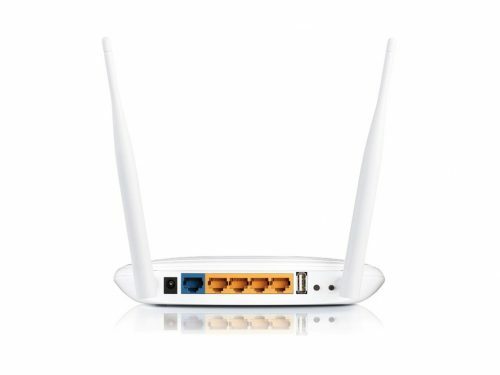 Roku Express VPN router. 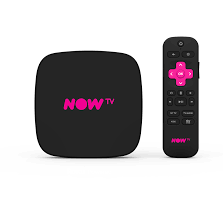 5 X more powerful than previous Roku. 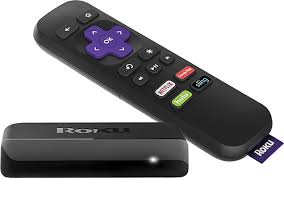 Roku Express offers streaming entertainment with over 1700 channels of entertainment. 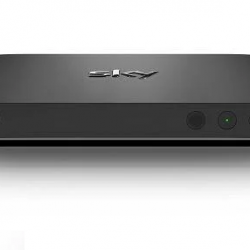 Connect simply to your TV through HDMI and add streaming channels to your home screen. 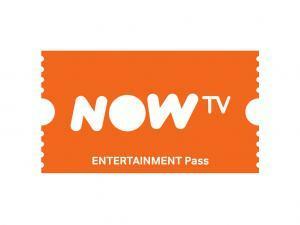 The ultimate internet tv box offers facilities and apps unlike any other box. 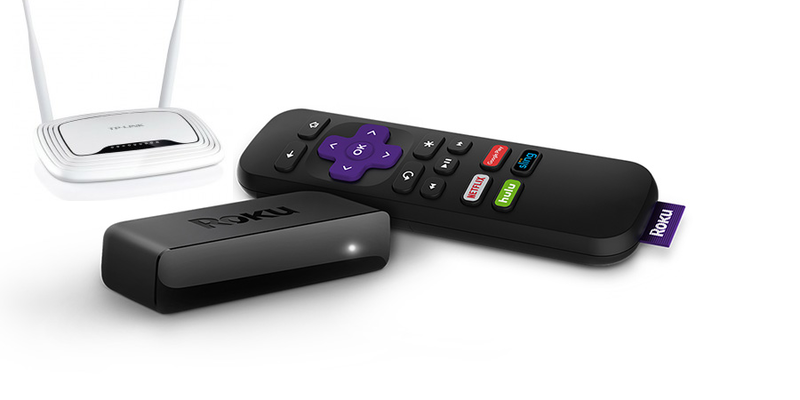 Roku is the simplest way to stream. You can add channels like Netflix, Now TV, Sky Sports, BBC iPlayer, BBC Sports plus many more. 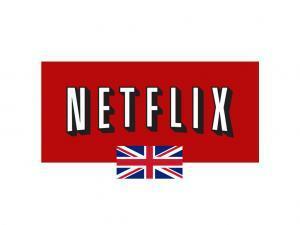 Access all UK content using our VPN router. 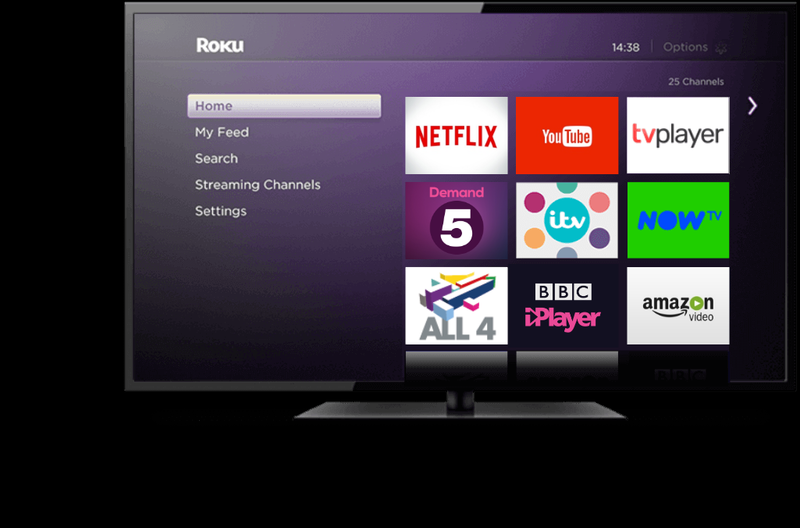 Use the Roku wherever you are in the world. 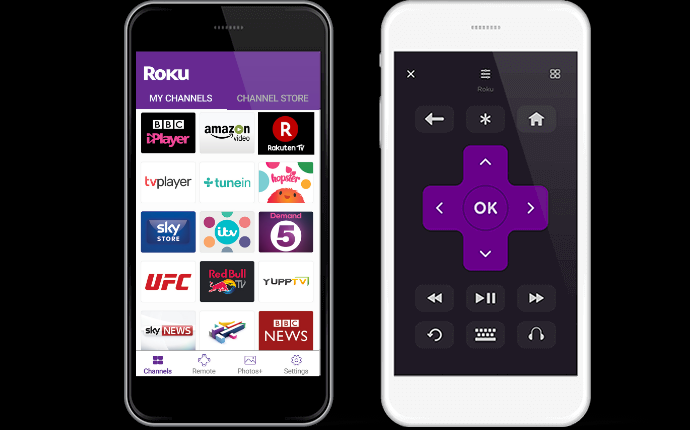 You can use the Roku remote or download the free Roku app to your smartphone. With the Now TV app on Roku you can receive all of your favourite Sky TV channels, Movies, Sports and all of the Family packages. Also receive incredible Free channels , YouTube, All 4, demand5, Deezer, Tune in, Hopster kids channel, Love nature, Happy Kids, Deutsche Well and YuppTV for Indian movies and content. What makes all of this possible is our exclusive Skycards.eu VPN router. Full details can be viewed HERE. 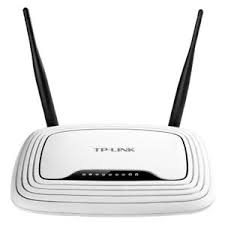 The VPN router gives a UK IP address to any device in your home connected to your router. 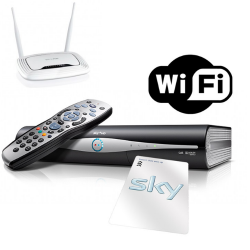 This doesn’t affect your existing router or internet service but simply runs alongside it. 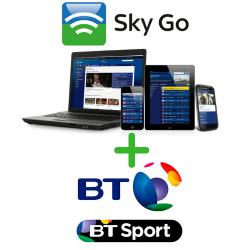 With this router you can then receive all UK content including the services listed above. 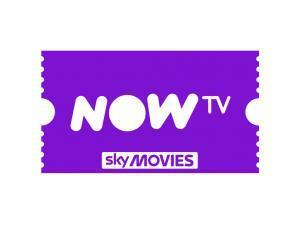 Roku 3 VPN router gives access to the channels you miss whilst away. 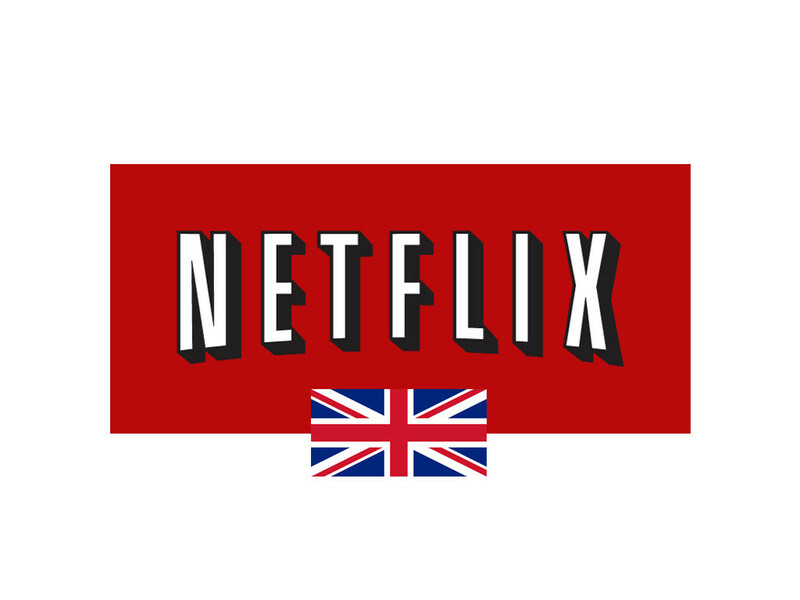 If you are working abroad, travelling the world, an expat enjoying the sunshine or somebody who loves British television then these services are essential.